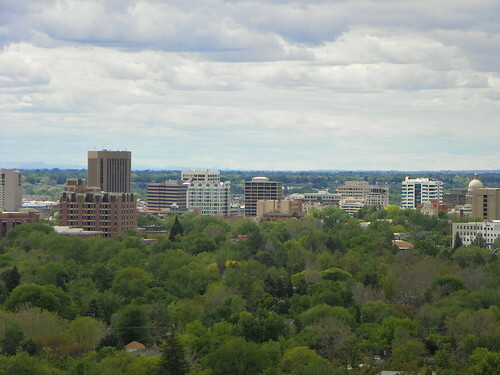 « Traveling to Boise, ID – Oh, Boy, Boise! Since they have an “outlaw” connection, Outlaw Field, adjacent to the Garden, is also the site for concerts. Coming up, they’re hosting concerts with big names like Bob Dylan, Willie Nelson, Chris Isaak, and Jackson Browne. 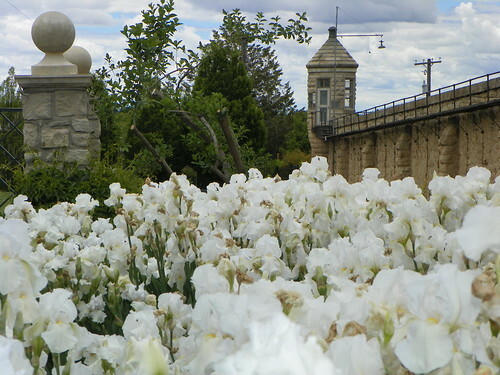 Once you’ve paid your admission ($4 adults, $3 seniors, $2 children 6-12), strolling the grounds gives you a chance to see what’s in bloom. 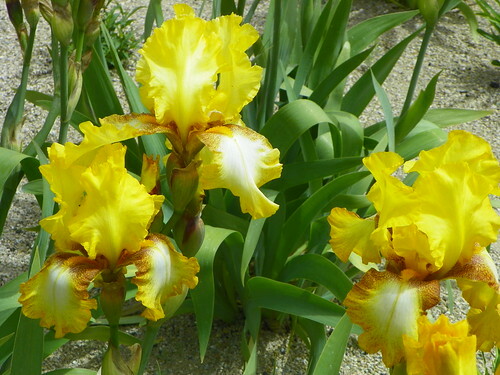 Irises in many colors were profusely growing in the late spring. 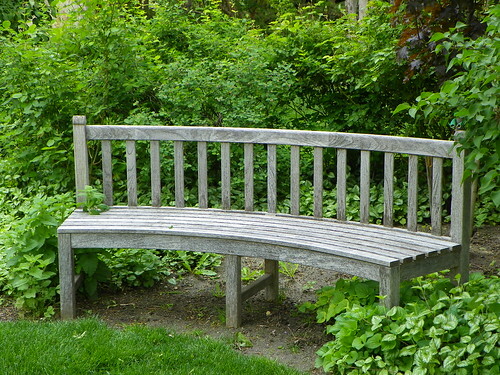 Quite lovely are the various paths with benches available for quiet contemplation. 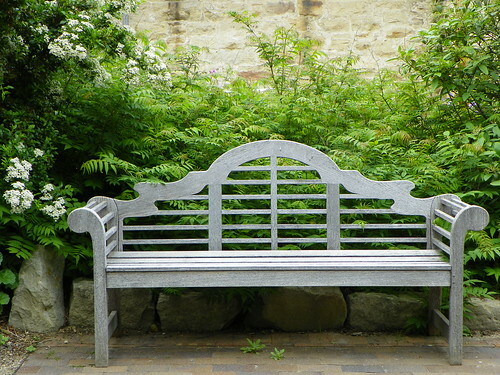 We noticed a definite trend, with almost every bench being unique. 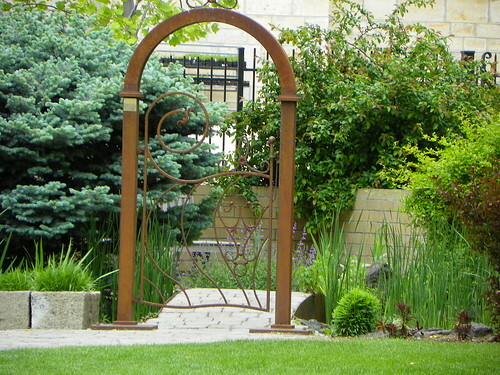 There are other interesting embellishments such as interesting gates, stone work, and sculpture. 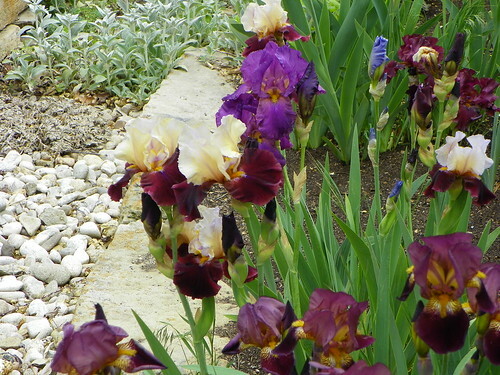 Demonstration gardens show you which types of plants are most appropriate for different environments. 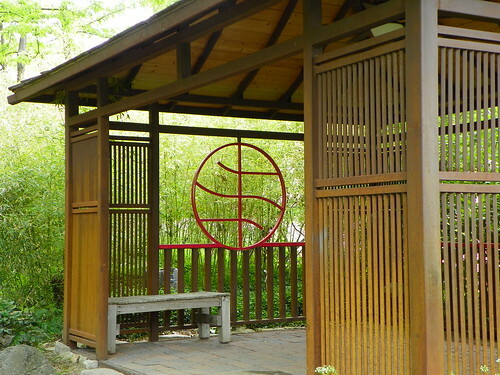 We spent several hours enjoying the gardens, photographing the natural and manmade beauty, and just relaxing. 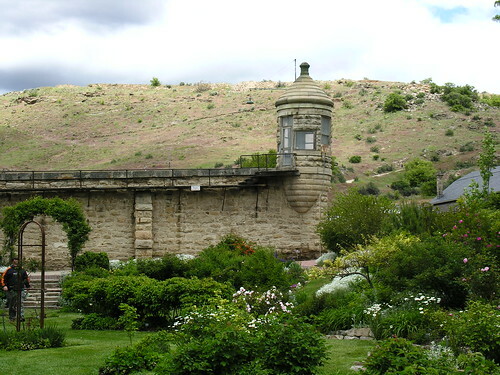 This entry was posted on Monday, July 26th, 2010 at 6:00 am	and is filed under Family Fun, Historic, Idaho, Romantic Locations, Scenery, Travel. You can follow any responses to this entry through the RSS 2.0 feed. You can leave a response, or trackback from your own site.